News from LMCU: Hurry, Summer Is Almost Over! Hurry, Summer Is Almost Over! through LMCU until September 2! A great perk of being a LMCU member includes discounted admission to West Michigan’s largest theme park, Michigan’s Adventure! It’s two theme parks in one! 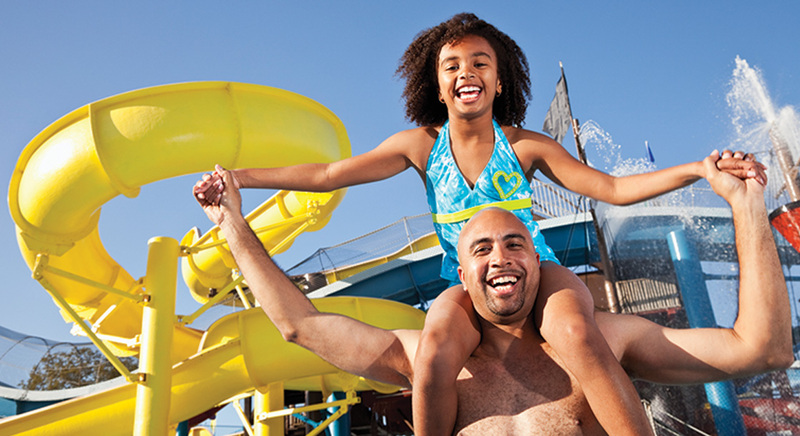 Enjoy all the exciting theme park rides, plus WildWater Adventure with all its splashy fun. Set a date and book your discounted tickets at any Michigan LMCU branch today! General Admission $34 (save $4!) off the front gate price.